A true hobnail style classic and is sure to be a permanent style in the East West White’s boots line up. Really like these! White’s Semi-Dress boots have the same superb qualities as shared by all White’s work styled boots in a slightly simpler style for everyday and/ or every-evening wear! 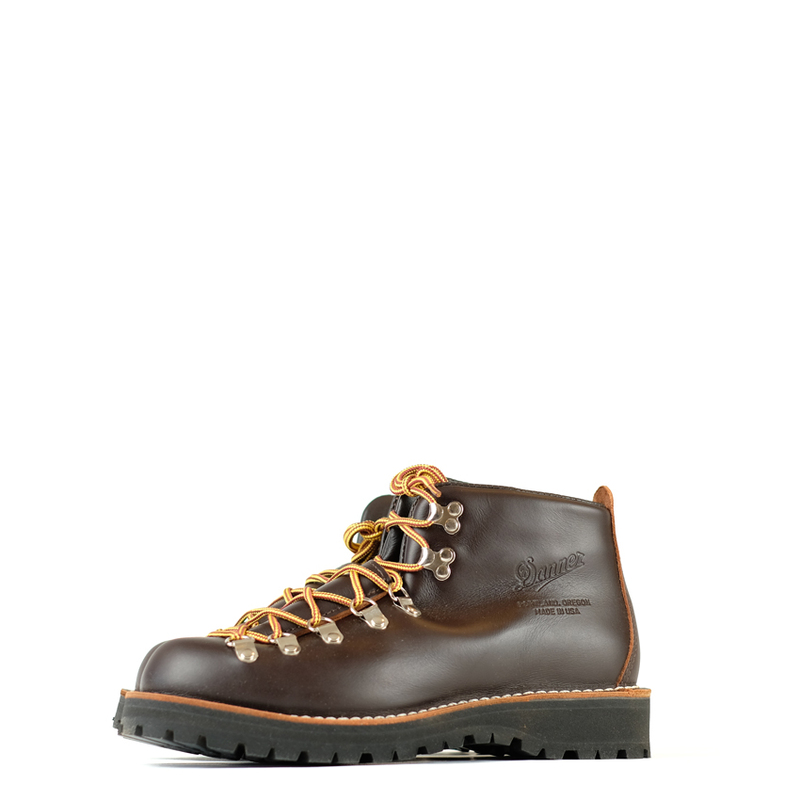 Often slightly less rugged in appearance than the Smoke-Jumpers but built to last all the same. Every pair of White’s work boots are individually hand crafted from start to finish and are made to withstand the toughest of environments. Construction: All leather, no synthetic materials or fillers are used. Stitch-down construction for strength, comfort and ability to resole. 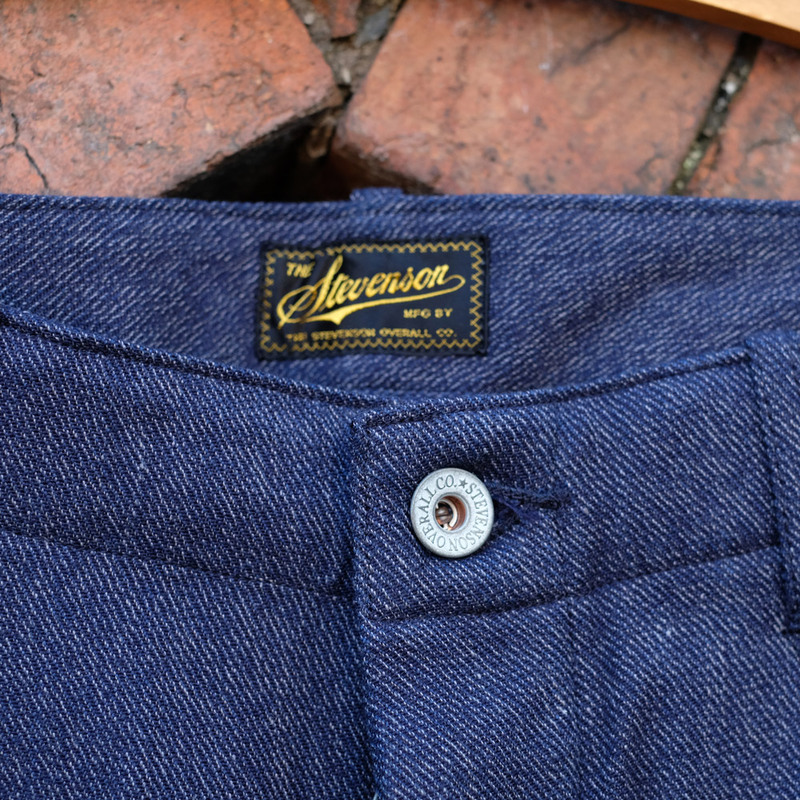 Stitched throughout with heavy gauge waxed thread. 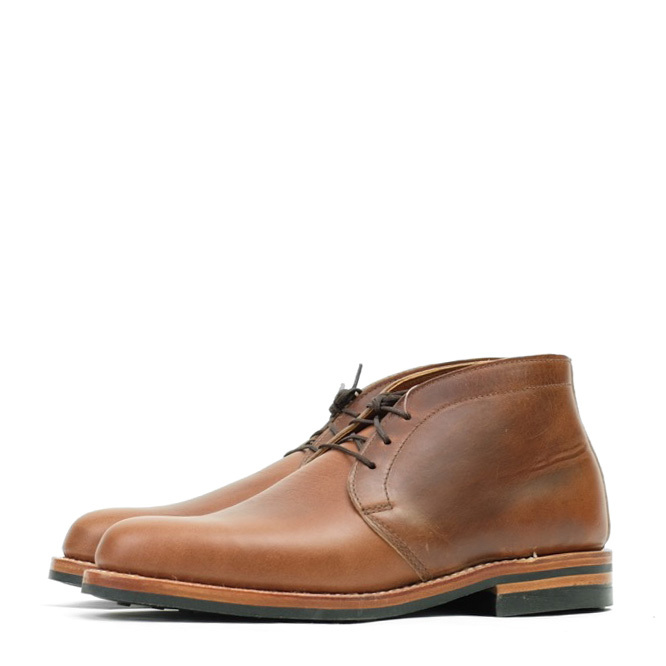 Flexible oak tanned leather mid soles, optional Vibram outer soles, strong all-leather shank custom shaped to fit your foot and the finest leather uppers that will only get better with age makes White’s a real work horse of a boot. The Black dress leather semi dress boots are built on the #55 semi dress last so the below sizing information is specific to this style. White’s are sized in US sizes but generally fit quite true to UK sizing, so a 9US is a very similar fit to true UK size 9 (EU 43). The majority of our White’s boots are in a D width fitting which is the US average and comparable to a UK G/F. They have plenty of toe wiggle room and are snug (as they should be) through the rest of the boot. Please contact us here with any sizing questions you may have. We will do our best to assist you in as much depth as we can to get your sizing right. We have experience with a number of UK, European, Japanese and USA made branded shoes/ boots to help with comparisons and can take any measurements you may need.